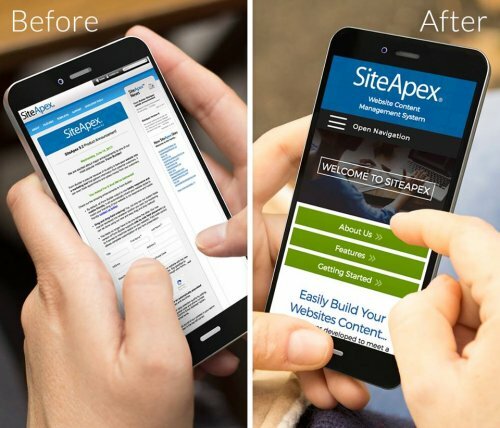 If you're NOT tech-savvy but you want to update your own website, welcome to SiteApex ! We have a changing list of available templates or themes you can choose from and we also have amazing in-house custom graphic design options for every budget. Please complete the form below and our sales team will be in touch to discuss your exciting project!